Click the video above to learn about the Pre-approval process. Contact me today if you have any further questions or if you want to get started on your pre-approval! Direct: 780-919-0475! 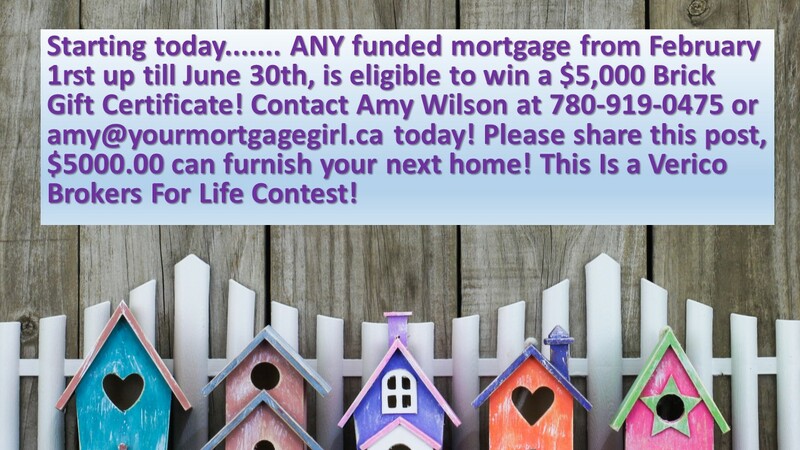 Attention First Time Home Buyers! Get your First Time Home Buyers RSP now! Are you short on your down payment – If you act now, you could increase your current down payment up to 30%. Contact Amy Wilson to find out how today!! 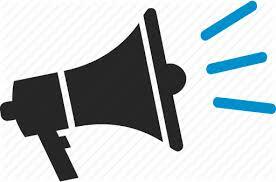 If you have $10 000.00, you could turn it into $13 000.00 in 91 days! Ask me how! If you are buying a home this year, then please contact me right away and pay attention to the information below. 1. The Home Buyers' Plan (HBP) is a program that allows you to withdraw up to $25,000 in a calendar year from your registered retirement savings plans (RRSPs) to buy or build a qualifying home for yourself or for a related person with a disability. 2. Generally, you have up to 15 years to repay to your RRSP(s), PRPP or SPP the amounts you withdrew from your RRSP(s) under the HBP. However, you can repay the full amount into your RRSP(s), PRPP or SPP at any time. 3. Find out your contribution limit and NEVER exceed it – make sure you contribute before Feb 28th this year and you can get up to a 30% return for the money you contribute – this is an estimate – it is driven based on your income bracket and where your return is now, but it is an excellent way to get a larger return which builds your down payment. 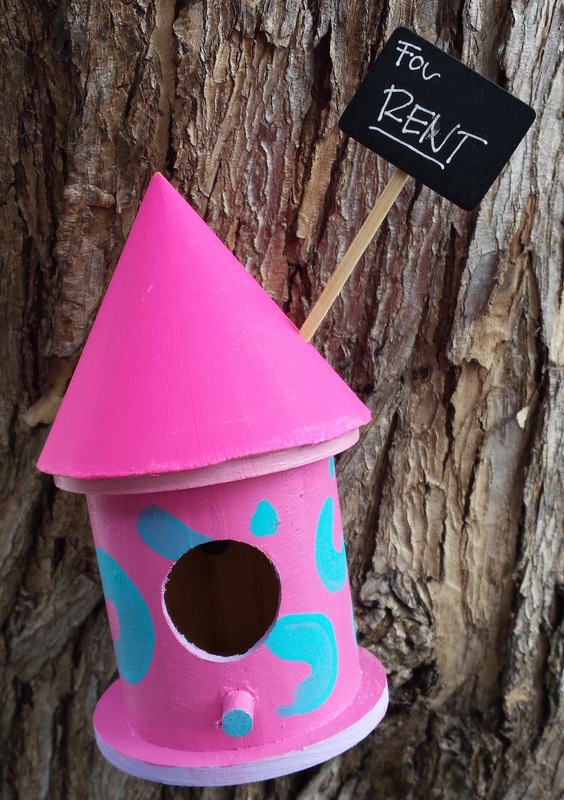 I have been asked - Amy why the Birdhouses on your website and business cards and email? My very simple answer - I am a mortgage broker, which means I get people mortgages so they can move into their dream homes. 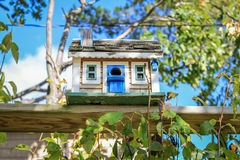 I use the birds as representation of the client and bird houses to represent their homes. The full story: My parents have a wonderful home right on the lake and it has a plethora of Birdhouses - they are all unique, different and serve a different purpose for each of its occupants! 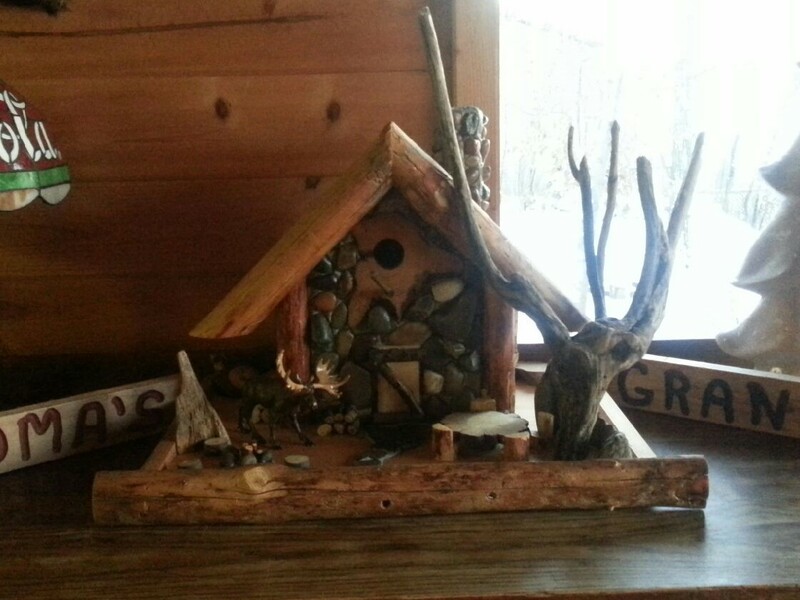 Every time I go and visit my parents, I thoroughly enjoy sitting and watching all the birds in their homes. 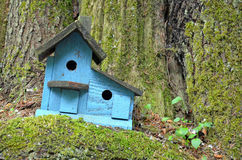 All the homes are different and all the birds are different, but they all take pride in their very own home! It makes me think of my clients, they are all different and all need different mortgages so they all can have pride in ownership. So PLEASE - send me pictures of birdhouses as I love them very much and I am always looking for the next best birdhouse to bring to my parents place to add to the growing collection, so keep me posted! Thanks again for your interest! 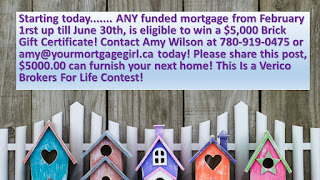 Funded Mortgages are eligible for a chance to win a $5000 Brick furniture shopping spree. Click the video above to find out more about the chance to win a $5000 Brick gift card! Whether you rent multiple units in a high-rise or an apartment in your basement, you need to know many things about finding tenants and making your rental business work to your advantage. While other sections provide information for both landlords and tenants, this section covers key business and legal aspects of being a landlord or a property manager. Click here to view more information on being a landlord. Q 1. I am thinking of buying a new home, but wish to rent my current home out, how can I do this? A 1. The first step is to get a consent on file with me so I can take your credit application and determine if you can afford two properties. 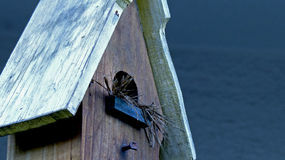 Once we know you qualify for two properties we have two options: a. you can find someone to rent your home and provide a rental agreement or b. we can get an appraisal on your home with market rents to determine what the rental amount will be - NOTE: never order this yourself as the lender has specific appraiser and they won't use your report. What else you need to know: You will need a down payment of 5% for the purchase of the new home - more down payment is always better to avoid fees and at the bottom of this Question/Answer section is a link of things you should know as a landlord. Q. 2. I have found a rental property I wish to purchase, I already own one rental property and have the home we live in - how do we get started? I can take your credit application and determine your affordability for the 3rd property. You will also require a 20% down payment of the purchase price plus 1.5% in closing costs. Usually we require your T-1 generals and rental agreement as well so we can use your current rental income to offset your debt to income on the application. This increases your purchasing power. When you are looking at multiple properties you do need to have excellent credit. Q.3. How many rental properties can I have? A. 3. Every lender has different guidelines - it is better to have a broker represent you with rental properties as we have access to a number of lenders which gives you the opportunity to have a bigger rental portfolio and more competitive rates. Usually banks can do 3 rental properties and 1 owner occupied - call Amy 780-919-0475 anytime to go over the scenario you have. Becoming or you are a landlord?